With the end of the competition in sight we are still rowing strong. Let's see what we can do in the final six days of the Fall Team Challenge. We are in 15th place out of 393 world-wide teams with Team Canada ahead of us and TimbukTWO in 16th place. Hardy is still firmly at the top of the team with 376k. He is rowing up a storm!! 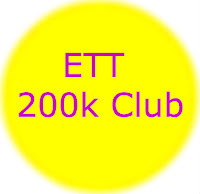 Tomasz, Ken M, Jan, Andy S, and Diggy have rowed themselves in the 200k club. 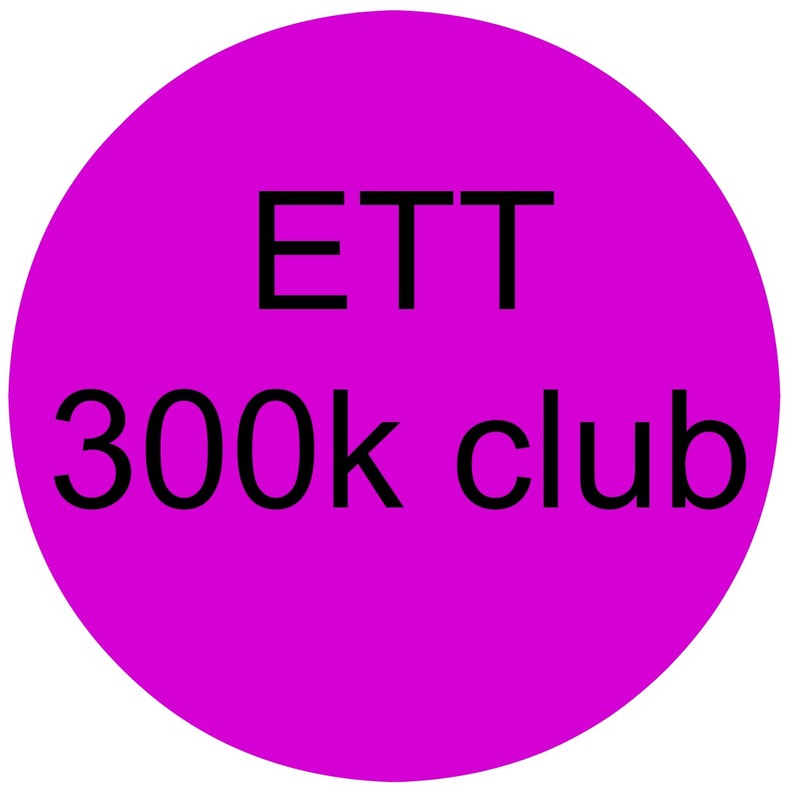 Tomasz is only 5k away from 300k and the rest of these guys look set to join him by the end of the week. 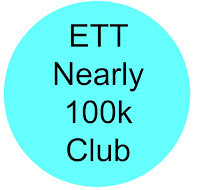 Excellent work ETT'ers! We have a lot more team mates partying on down in the 100k club this week. 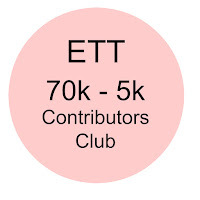 A big shout out to Rob D, Gary Mc, Jim M, Julie, Joe S, Alex K, Norman, Ian, David A, Nick W and Les J.
Julie has pretty much secured her position as the top female team mate for this FTC! 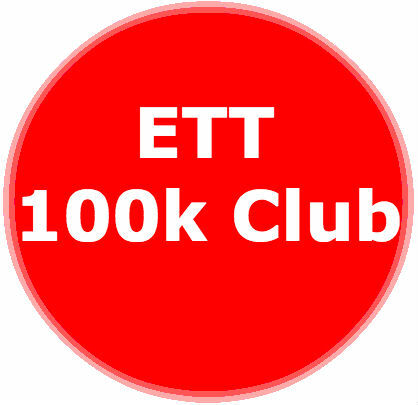 Tim J, Mike B, Caroline, Bill S, Jonathan, Rob P, Karyn Mc, Evan, Bhavesh, Milan and Mark B are very close to the 100k club and will probably make it to 100k by the end of the challenge. Keep up the great team mates. 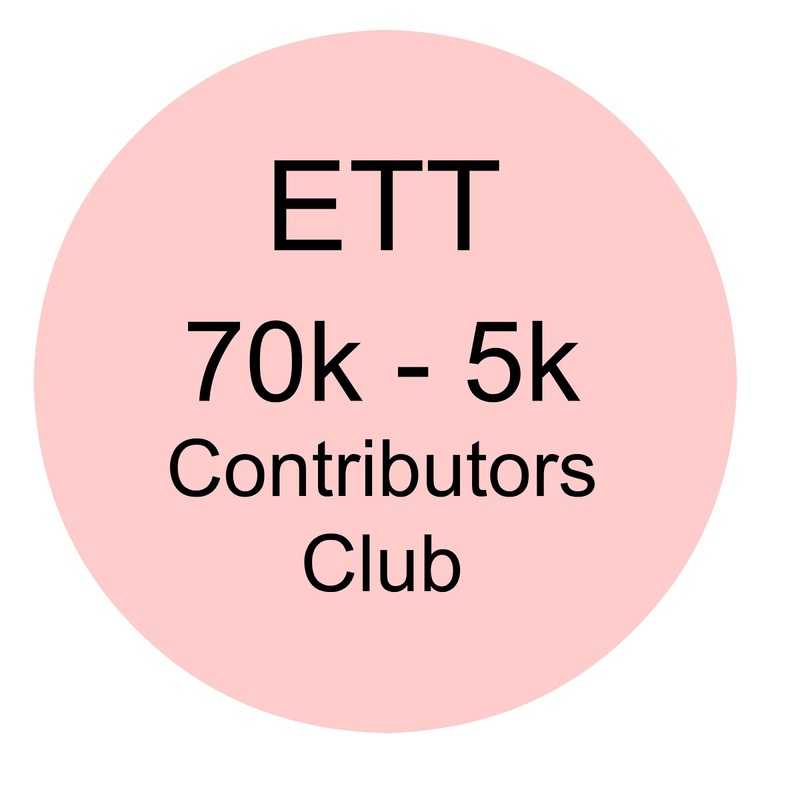 A big thanks to the following team mates who have contributed between 70k - 8k. Edward, Andrew L, Mike F, Rob A, John F, John D, Mike S, John B, Ellie Mc, Bouke, Peter, Mark K, Neil, Toni, Ric, Jan and Hector. 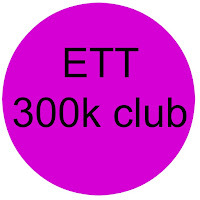 Keep up the metres ETT'ers! Let me know some of your personal achievements to share with the rest of the team. Have you rowed more metres than ever before? Did you smash a personal best time for a distance or interval session? 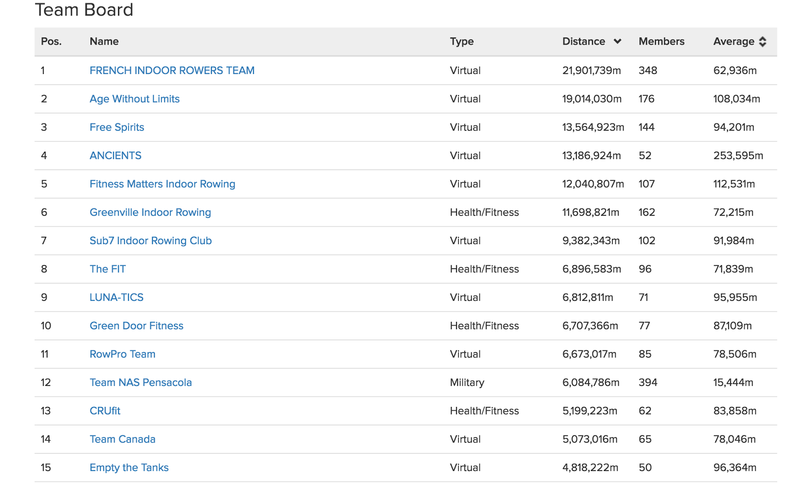 Have you managed more consecutive rowing sessions during the challenge? Write in the comments here or on the team Facebook page! 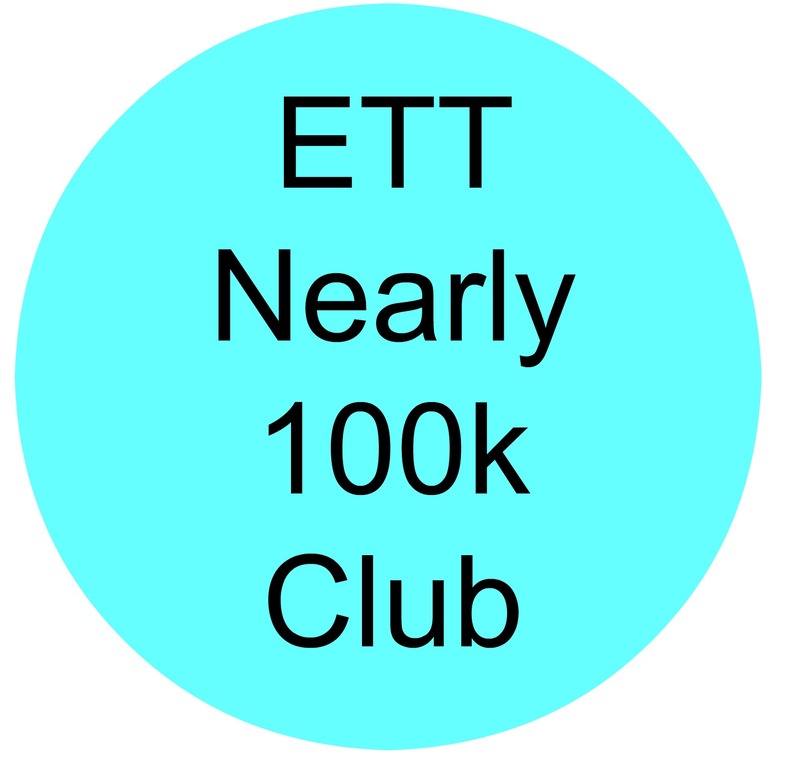 ETT'ers were born to achieve! 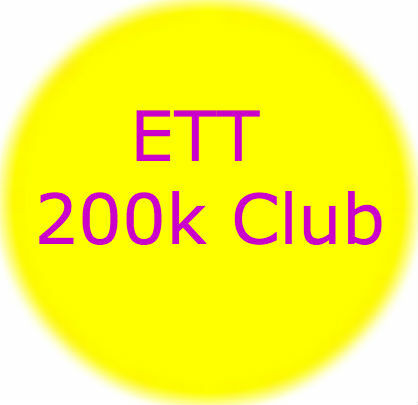 The ETT boat is alive and floating in the CTC river!